Vaginal relaxation syndrome (VRS) is an often medical phenomenon, which is a loss of optimal vaginal texture and which develops primarily due childbirths and natural aging. Laser treatment of vascular lesions is based on thermal impact of the laser radiation on vessels without injury to neighboring tissues. The treatment resorts to a special gel mask with carbon dioxide nanoparticles, due to the presence of which the gel is called carbon gel. 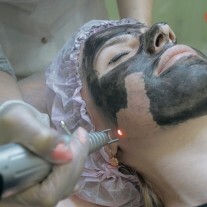 Removal of permanent make-up, including areas along the line of eyelids, eyebrows, and lips. 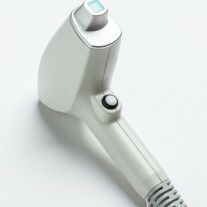 Painless, effective permanent reduction of hair. Laser liposuction serves for body contour enhancement. 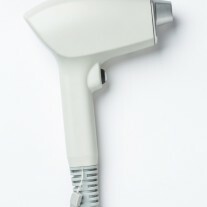 Laser light has a sanitation effect on skin and fights inflammatory processes. Onychomycosis, the term that refers to a general nail condition is common for 2-8% of population, and the percentage grows to 14-28% for population at age over 60. Photorejuvenation,or wrinkle reduction treatment is a spectacular effect of skin condition improvement with the help of laser. 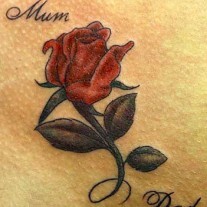 The skin in the area of laser treatment will get its natural color back. 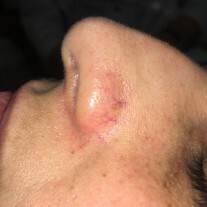 The tissues around the vessel do not absorb laser energy and stay untouched, therefore the treatment causes no scarring. 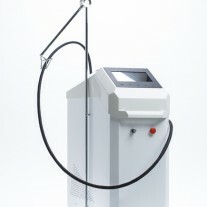 The technique of vein removal with the 1064nm Nd:YAG laser is based on homogeneous photothermolysis reaching up to 5mm deep, which ensures efficient removal of both superficial and deeply vested vascular lesions. 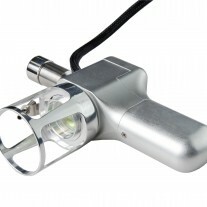 State-of-of-the-art laser systems Magic employ inherent effect of beam of light. 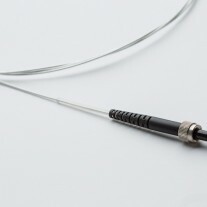 Endovenous laser ablation (or endovenous laser therapy, EVLA) is one of intravascular (endovenous) techniques of leg vein varicose treatment. 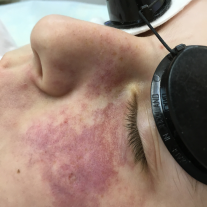 Laser treatments being attenuated, minimally invasive, virtually bloodless and painless may well be justified for patients with severe comorbid conditions and contraindications to conventional surgery. 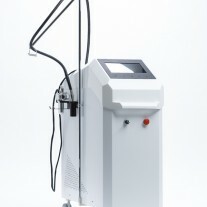 The Magic FR is a long-pulsed Nd:YAG laser system. 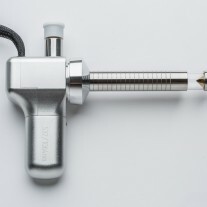 The MAGIC MAX provides for application of various modes within a single procedure by switching between the wavelengths in seconds, which makes it universal for a wide range of medical applications. 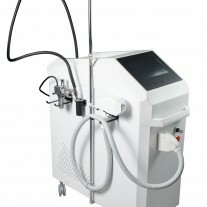 This is a Q-switch machine and a long-pulsed device in a single platform. 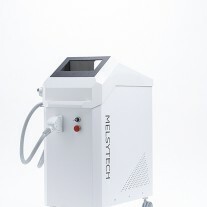 All aesthetic treatments in a single laser combo system. 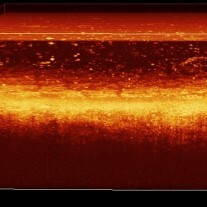 Optical coherence tomography (OCT) is a life-time method for biological tissues structure imaging. Use a comparison matrix to see what laser system fits you best. 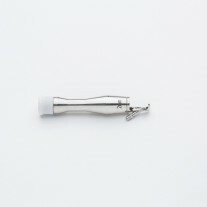 The gynecological handpiece is designed for gynecology treatments such as vaginal rejuvenation, laser coagulation of cervical erosion, polypectomy, stress and postpartum urinary incontinence treatment. 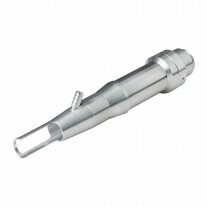 Single scanning handpiece for 532, 808, or 1064nm. 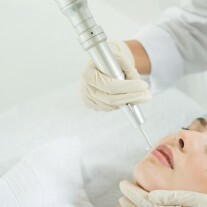 On a daily basis doctors all over the world undertake thousands of laser treatments to efficiently deal with medical, cosmetology, and aesthetic challenges. Since 1960, when the laser phenomenon was discovered, the technology has constantly advanced to transform it into routine and safe application. The efficiency and high technology nature of lasers drive their presence in our life on a bigger and bigger scale. 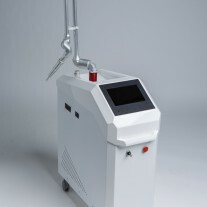 In particular, aesthetic medicine, dermatology and cosmetology have become those areas which cannot be imagined without laser technologies anymore. 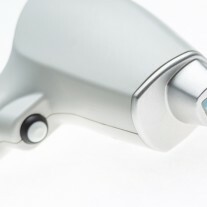 Laser emission features a number of specific characteristics that define how and at what depth alive tissue is affected. Depending on a wavelength the laser targets various components within human skin, that can either reflect or absorb laser energy, such as water, hemoglobin, melanin, oxyhemoglobin. The latter ones, according to a known theory of selective photothermolysis, are chromophores, that is components that selectively absorb laser energy. 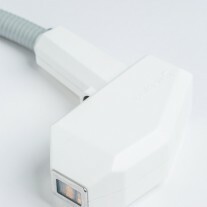 For example, one of the most popular aesthetic treatments today is laser hair removal which is carried out with the help of 808nm wavelength laser emission. This wavelength, as shown in the picture below, is well absorbed by the melanin - a pigment in hair that determines the density of color. This wavelength also penetrates into the skin deep enough to target hair bulbs. As a result the hair follicles degenerate and the hair ceases growing. You can check how well each chromophore can absorb laser emission depending on a wavelength on a graph below.